PC Login Now was one of the best windows password recovery tool I have ever used. PC Login Now comes with very friendly user interface. 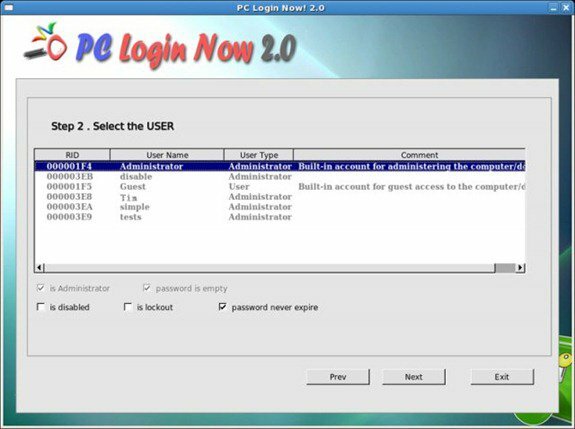 PC Login Now is an offline password resetting tool which will delete your desired user login information( username and password). Like maximum of other tools it is also offline tool. As I found it very friendly for all users, I made a tutorial on PC Login Now at How to reset windows (NT) XP, 7 password with PC Login Now. Some of my friends reported that, I is not working with their motherboard. I’m not sure why it is occurring but It worked for me. Download PC Login Now from Here. 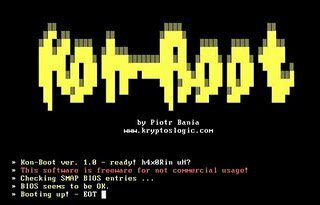 Kon-Boot is a very tiny tool which can be used to recover both windows and Linux operating system. It allows to log into Linux “root” without password authentication. It also allows to enter into password protected accounts in windows. though it was mainly created for ubuntu, it now also works for some other Linux Distros. 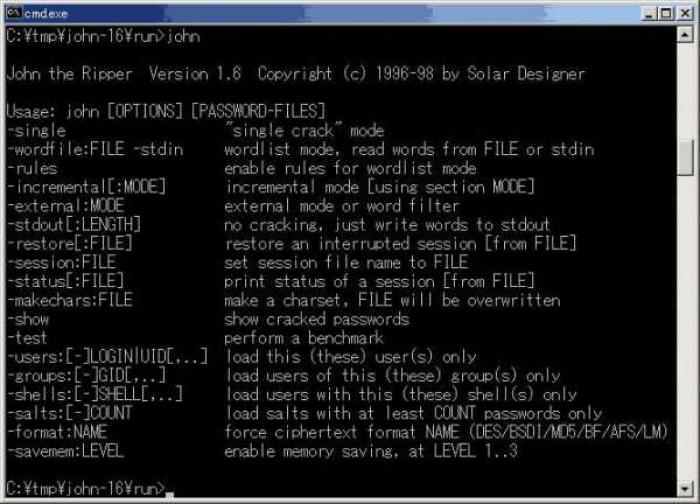 Kon-Boot was written in pure x86 assembly, using old grandpa-geezer TASM 4.0 and Kon-Boot was designed to work on X86-32 architectures only. Normally kon-boot is compatible from CD. But you can also use it from USB/pendrive by taking help on from Raymond’s forum or on Kon-Boot USB tutorial on IronGeek. I haven’t been able to get LCP to work for me. If you can use it, please leave comment. Download kon boot from here. Cain and Abel is a nice free windows password recovery tool. But unlike other tools it requires access to an running administrator tool. It’s not as friendly as other tools. It works fine with windows XP and 7. Download cain & abel from here. Offline NT Password recovery tool is a free offline tool which will simply delete account passwords so you will able to access a protected accounts without entering password. So it’s looks like just as PC Login Now. All windows XP, Vista and 7 has good support with this program. Unlike other tools LCP is an online password recovery tool. Because like other normal windows softwares, you need to install it on windows. Thus you need to access at least one account. It’s developed by LCPSoft. 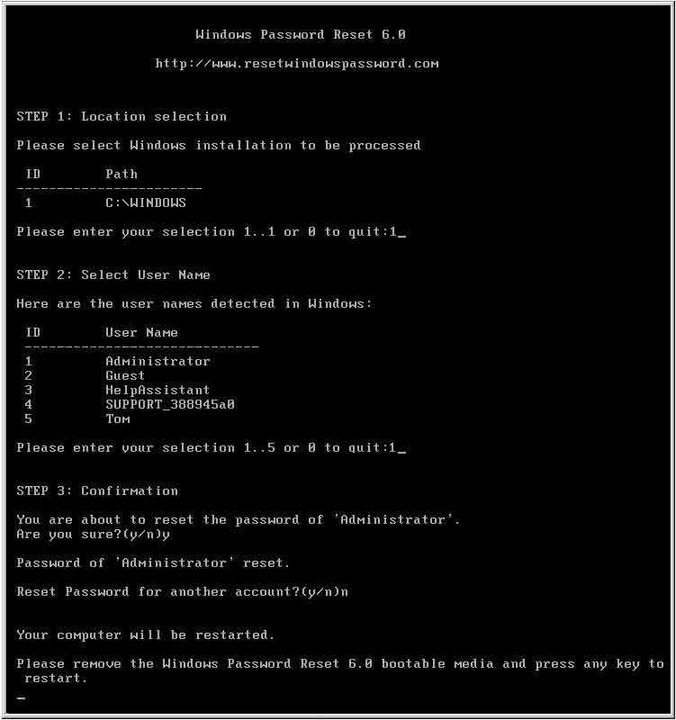 Windows password reset is a very simple offline tool which supports all windows NT versions (servers, 2003, XP, Vista, 7) . It also do nothing but just deletes passwords. You have to burn it into a CD. As it’s a pro version, you have to buy it. Purchase and download it from here. OPHCRACK is one of the smartest password recovery tool I have ever seen. Another thing is that it is open source. OPHCRACK tries to recover your password but if the password is long then it will fail. John the Ripper is a better free tool reset lost passwords. It works fine with all windows XP, vista, and 7. A pro version is also available for Linux. Download John the Ripper from here. 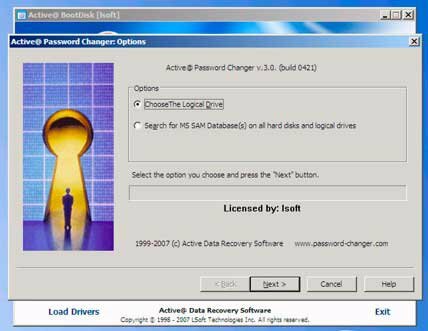 Active password changer is considered to be the best password recovery tool. That’s why it made as pro version. It’s very easy to use for everyone even for most new computer users. Like other password resetting tools, it cannot retrieve passwords. It just deletes passwords. It can be found both for DOS, and windows edition. The lower price of it is 39.99. That’s all. If you know about more better tools, feel free to inform us. We are here to listen to your problems.